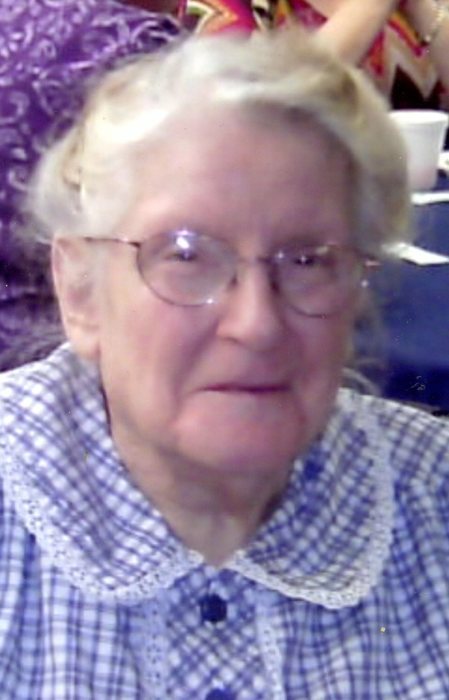 Joretta L. Chapman, 86, of Logansport, passed away Wednesday August 22, 2018 in Millers Merry Manor. Born May 1, 1932 in Royal Center, IN to the late Roland and Nedra N. (Patterson) Dilts. On May 1, 1953 in Logansport, IN she married Carl M. Chapman who preceded in death on September 17, 2006. Joretta was a homemaker and former cook for the Cass County Senior Center. She was a member of the Living Hope Community Chapel. Survivors include one daughter, Carolyn (LeRoy) Miller, Logansport; one son, Kelly (Joanna) Chapman, Logansport; three grandchildren, LeRoy Miller IV, Edwin Chapman and Kristina Chapman, all of Logansport; two sisters, Mary Polen, Logansport; Phyllis Gangloff, Logansport; two brothers, Jim (Margaret) Dilts, Durand, WI; Larry (Marcia) Dilts, Chippewa Falls, WI; several nieces and nephews. Two brothers, Wallace and Ernie Dilts, preceded in death. A visitation will be held from 10:00 am until time of services on Saturday at the funeral home.